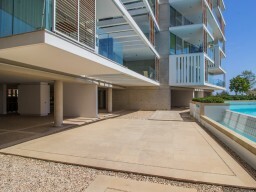 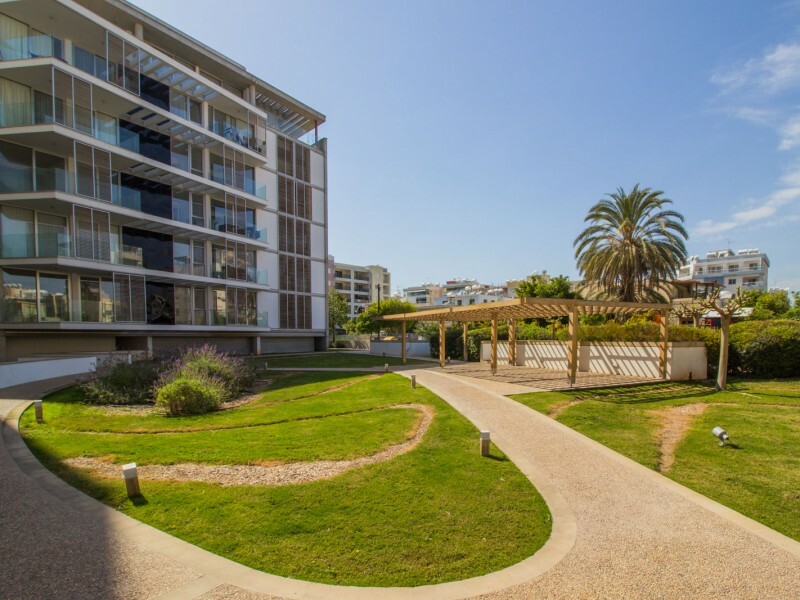 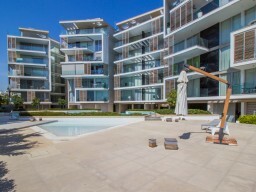 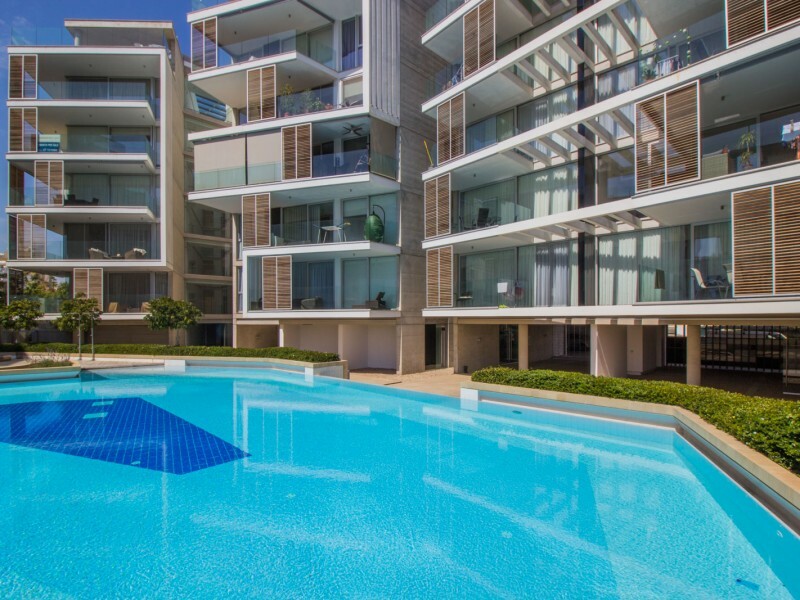 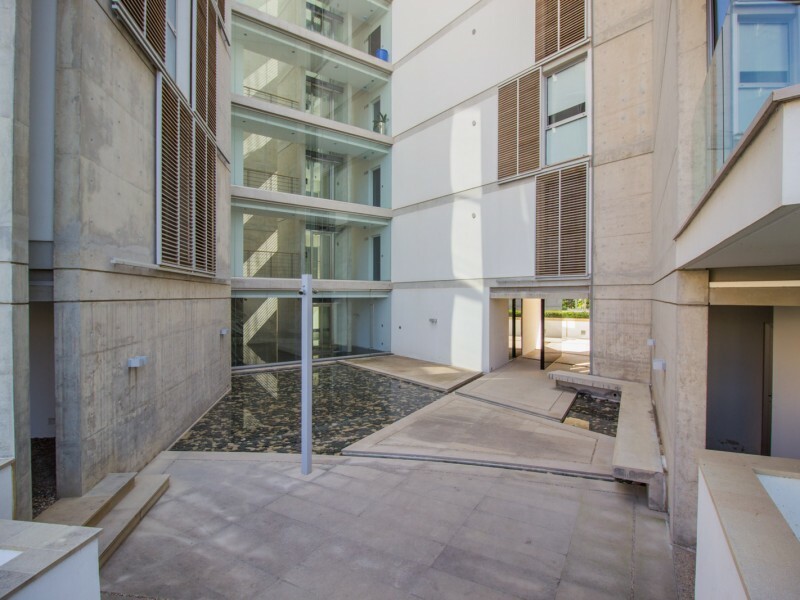 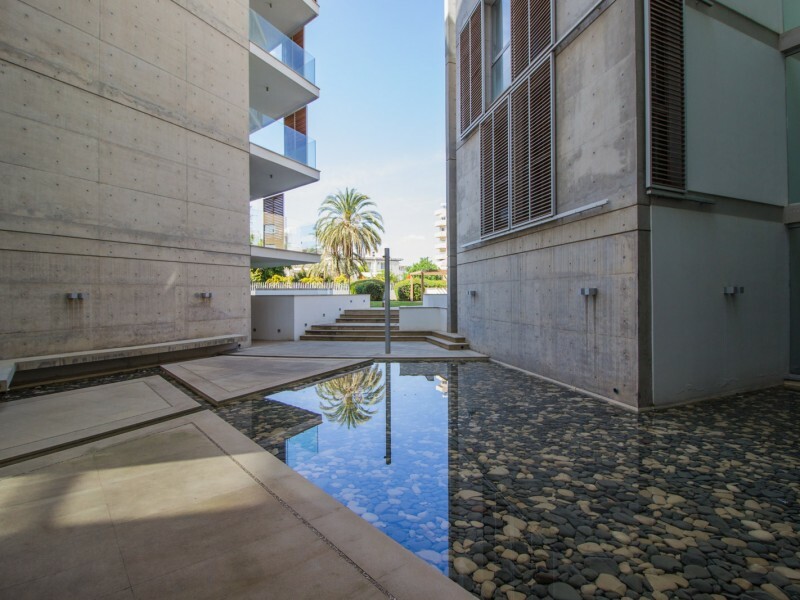 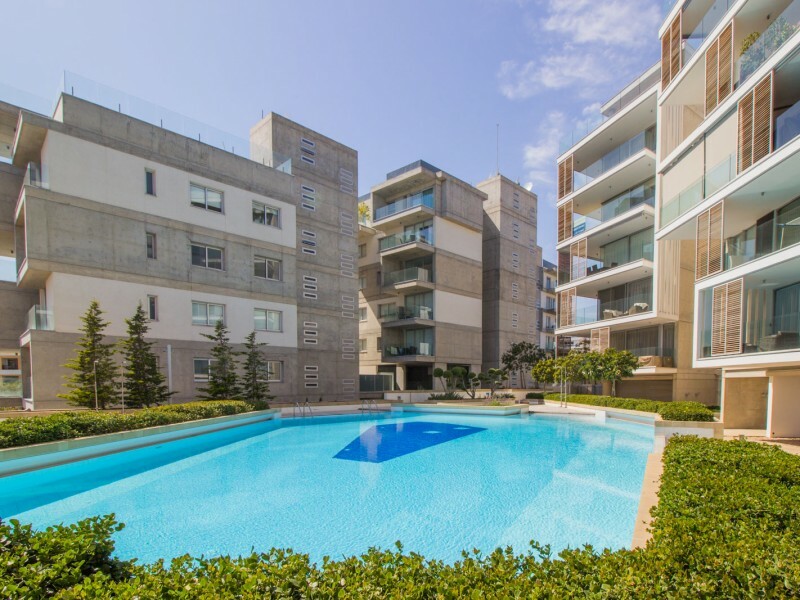 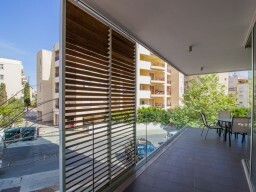 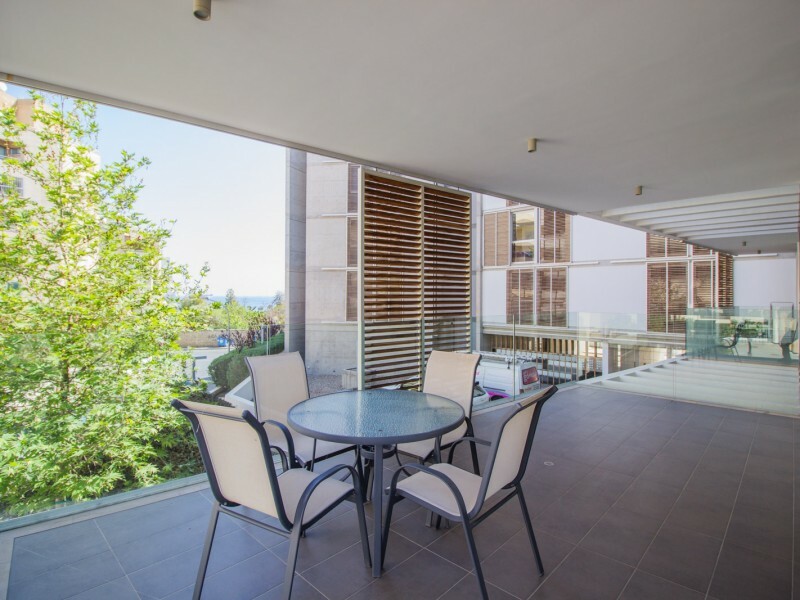 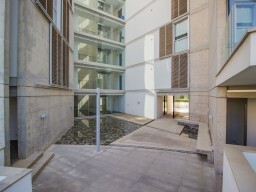 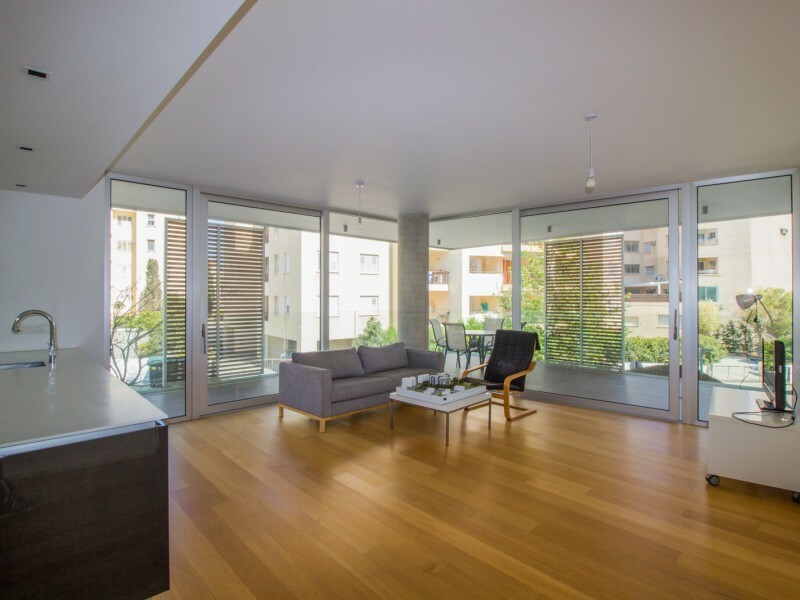 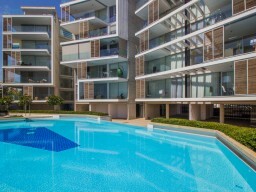 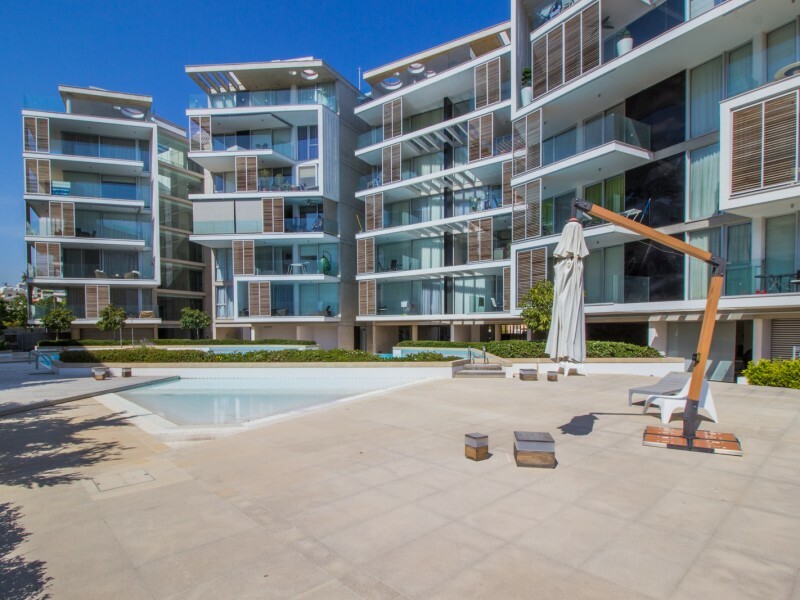 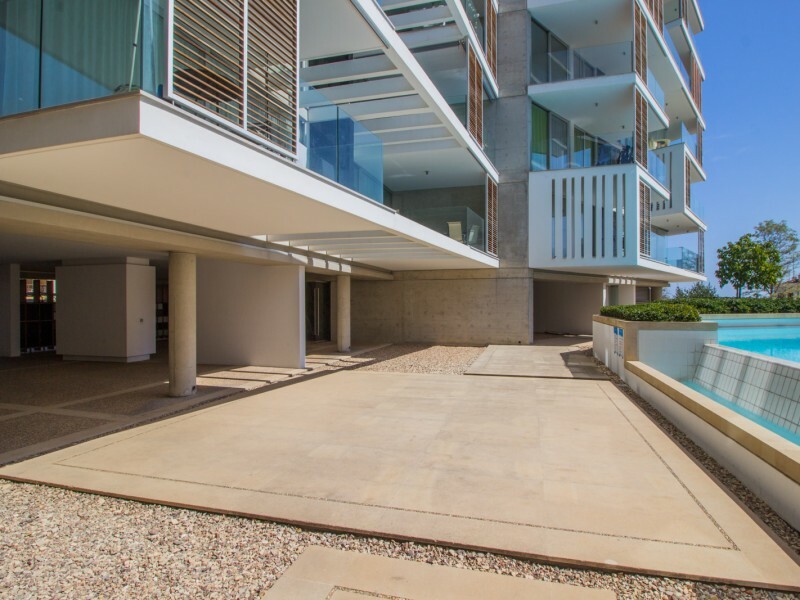 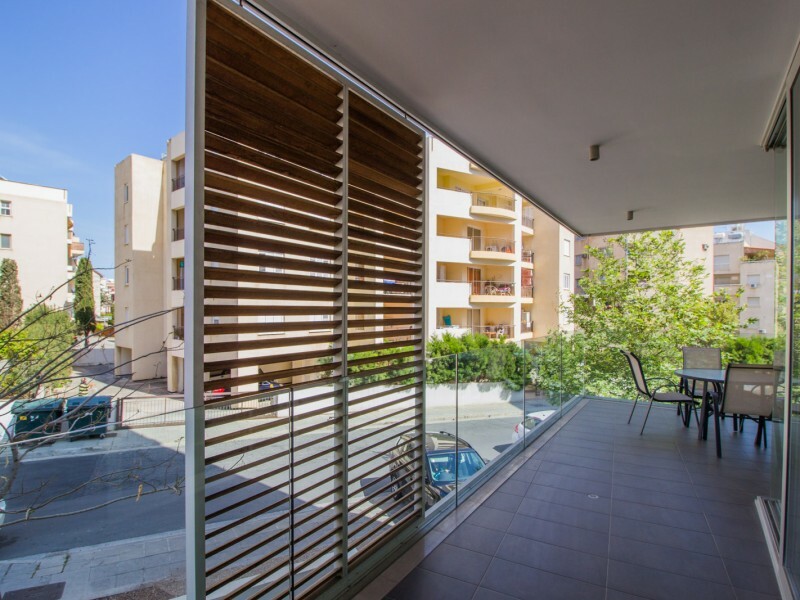 The apartments in a gated complex in the heart of the city of Limassol. 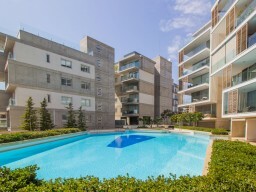 The complex has a children's pool and a pool for adults, sauna, jacuzzi, area for rest, playground, free internet. 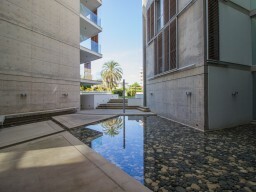 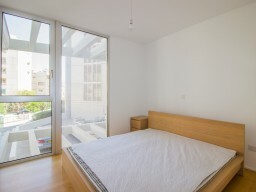 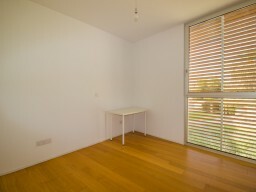 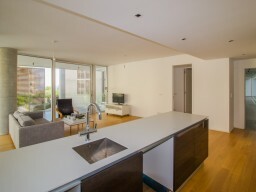 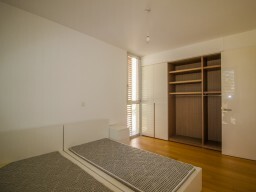 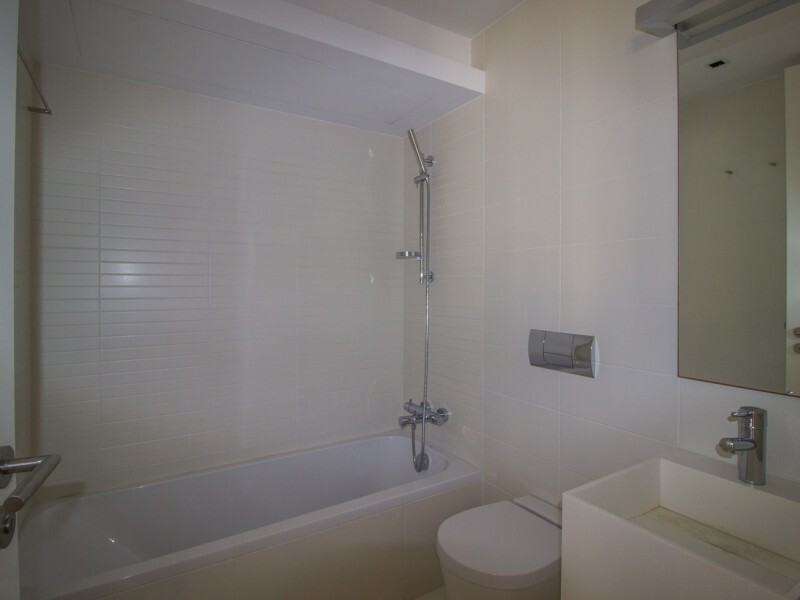 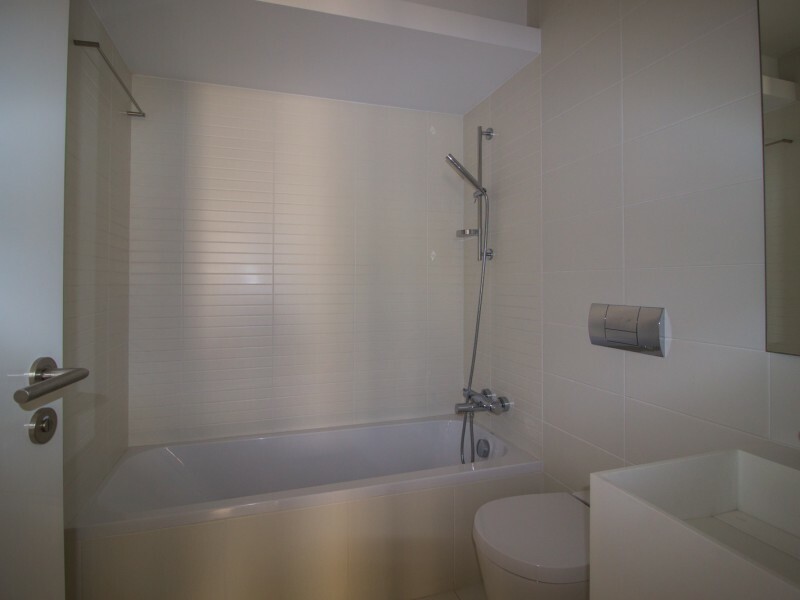 In walking distance of supermarkets, cafes, restaurants, museums, the city park and zoo. 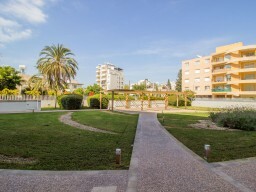 A 3 minute walk from the beach and the promenade of Limassol. 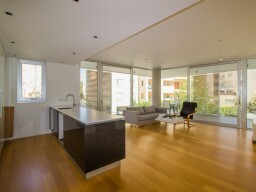 Apartment with panoramic windows and a covered veranda. 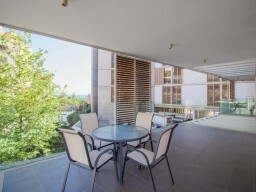 The balcony overlooks the sea. 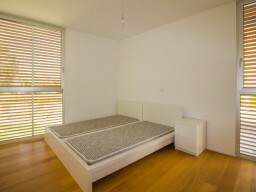 Apartment is partially furnished.